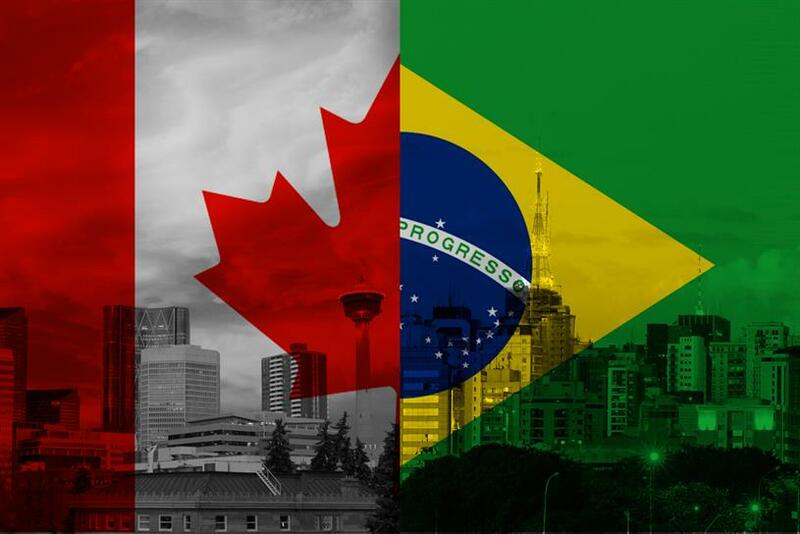 Critical Mass, the Calgary-based digital agency, will open an office in Sao Paolo, Brazil, next week, continuing its rapid global expansion. Critical Mass Brazil will be headed by Alfredo Reikdal, coming aboard as general manager from Artplan, where he was director of digital and multimedia. Previously, Reikdal held GM roles at Razorfish and DigitasLBi Brazil and was head of planning at OgilvyOne Brazil. The expansion is a partnership with Grupo In Press, a communications holding company (and fellow Omnicom Group agency) with an established client base in the region and a willingness to make introductions, though Critical Mass Brazil will operate independently. "It's going to be its own presence, specifically with its own signage and its own representation," said John McLaughlin, chief operating officer at Critical Mass. "That's not to say we won't take advantage of business relationships between Grupo in Press and their clients and offer up Critical Mass Brazil as a part of those arrangements." This is Critical Mass’ eleventh office on four continents and marks the agency’s South American debut, though it already has a Latin American presence in Costa Rica and says it is in the process of doubling its stake there. The region has been in an economic downturn for half a decade, but the company thinks leaner budgets could present opportunities. "There's going to be a lot of maximizing being done with the clients' marketing spends in the region," McLaughlin said of CM’s decision to expand to Brazil now. "We've found that those are the circumstances that really highlight the efficiency of digital and will put us in a good position to actually do some significant business." There’s close oversight from North America in expanding the footprint of the brand. Reikdal will build a new team in Brazil from local talent, but according to McLaughlin, the new office will have access to the resources and talent base of the global team. Grupo In Press incorporates marketing firms and services like sports PR and digital video production. They began talk with Critical Mass about a partnership late last year. Both are part of Omnicom’s DAS Group of Companies. Critical Mass’ last office opened in Singapore in 2014, before Omnicom took full ownership of the agency. The company says projected revenue is up 20% this year, and its staff grew 25% globally, to 750 employees, not counting the eventual Brazil team.